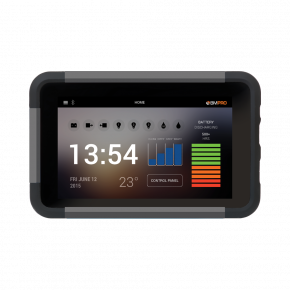 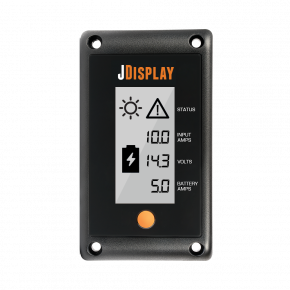 The 12V digital battery monitor JControl is a display and control unit that connects to a J35 and displays a range of battery and water tank information. 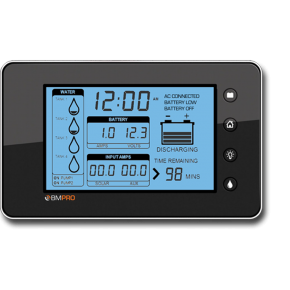 It acts as a fuel gauge by monitoring the current going in and out of the battery. It also displays information such as battery volts, solar and AUX input current, charge and discharge status, remaining battery capacity and water tank levels. 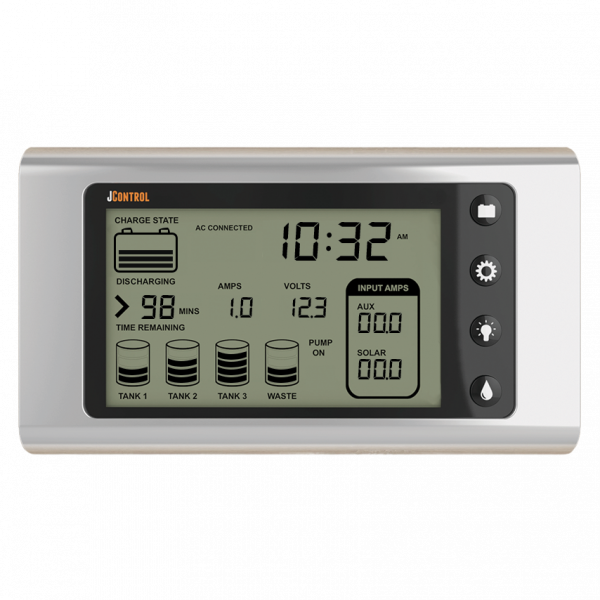 JControl can be mounted on any internal wall of your caravan.